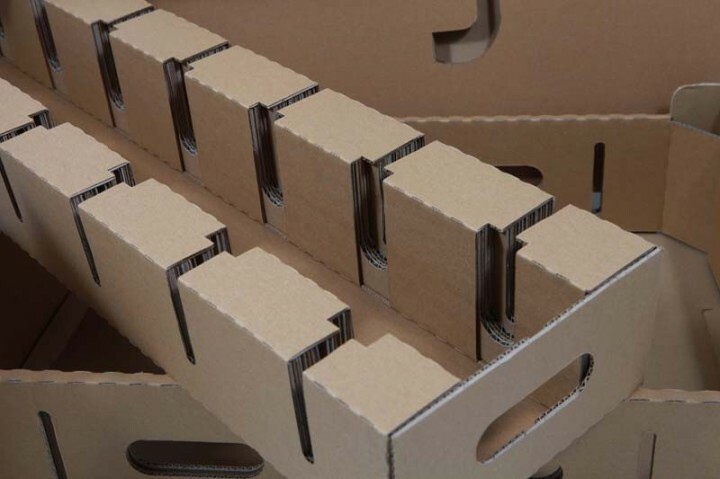 For packaging your products, we develop for our customers all standard FEFCO versions as well as special designs for individual requirements. 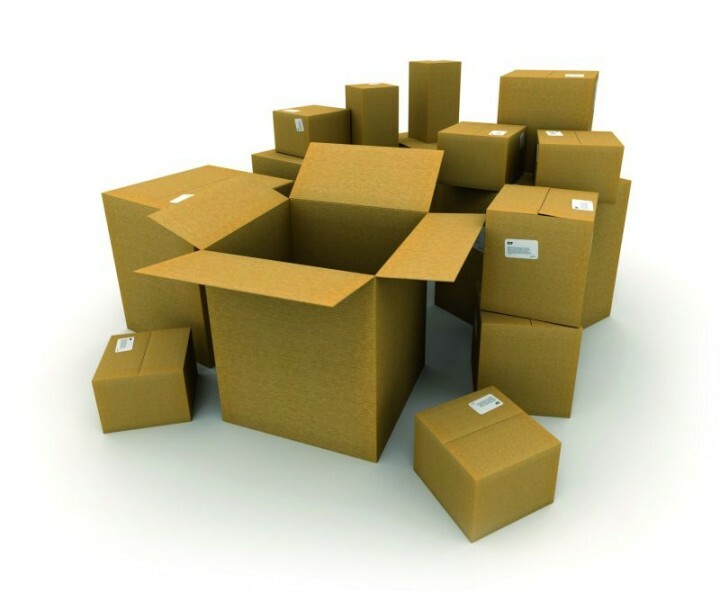 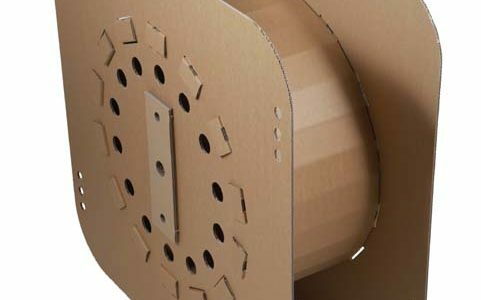 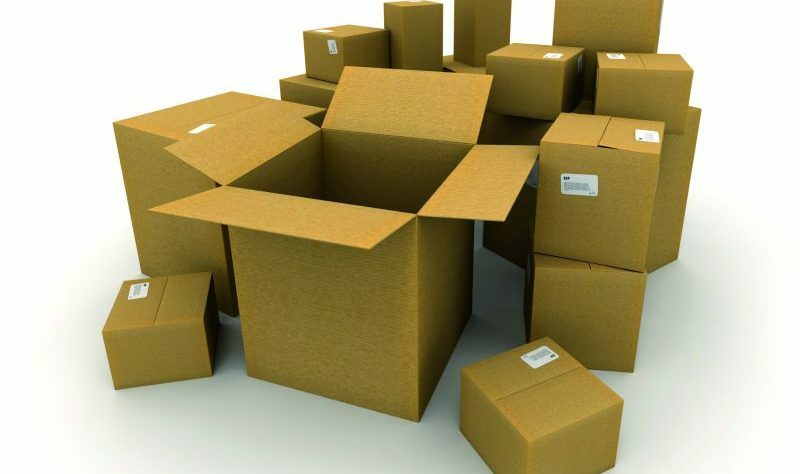 Our cardboard boxes can be offered in all corrugated or solid cardboard qualities, on request also printed or coated. 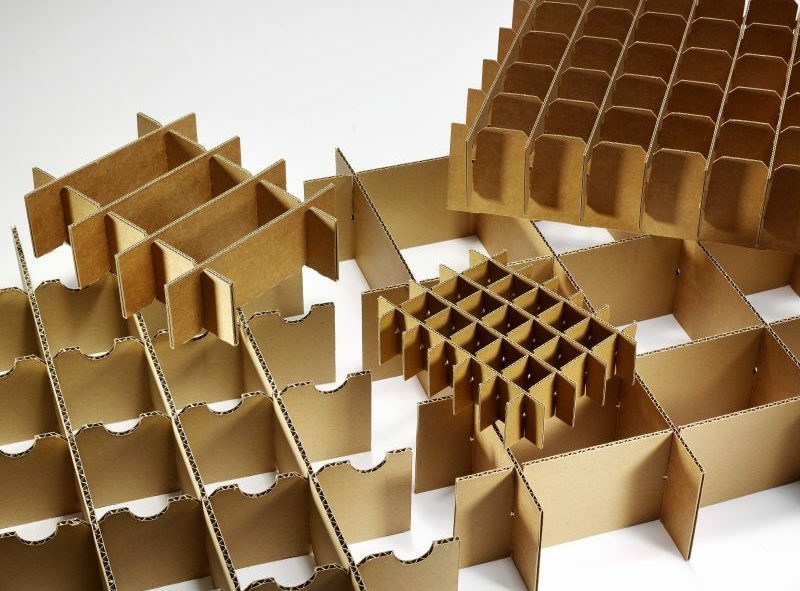 They include, for instance, folding cardboard boxes, cut packaging, shipping cardboard boxes, heavy duty cardboard boxes, grille inserts, cardboard box cuttings, cushion cuttings and storage cardboard boxes. 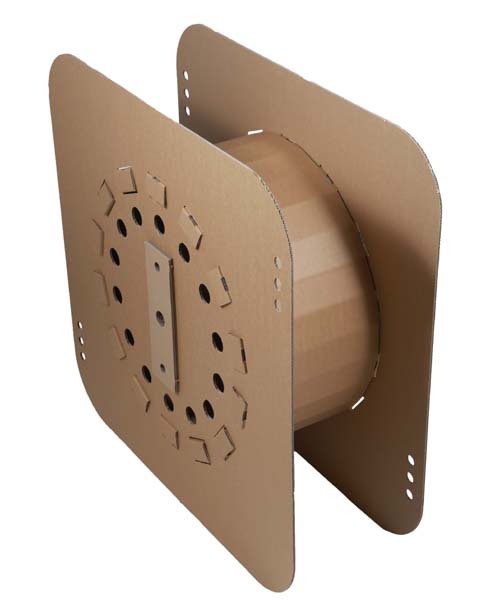 We design for our customers pass-fit packaging for best possible product protection and transport protection. 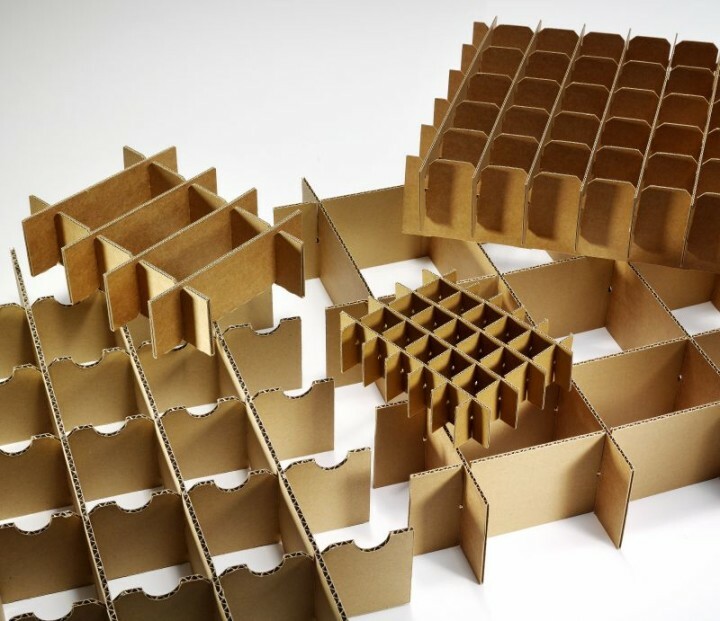 Our cardboard box specialists advice you in relation to all packaging solutions. We guarantee the fastest possible sample shipping and drawing creation. 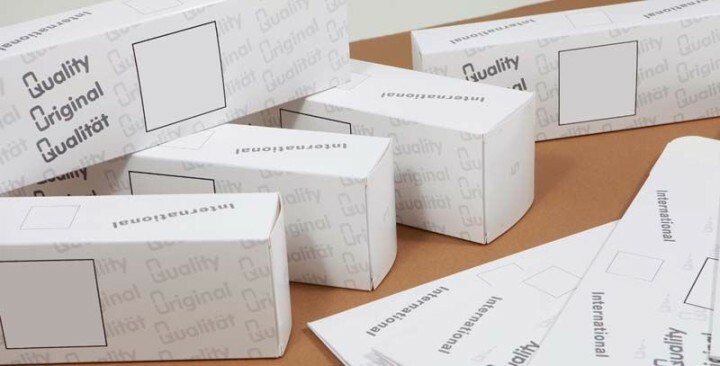 As such, customers receive uncomplicated cardboard box samples for verification of the individual needs. 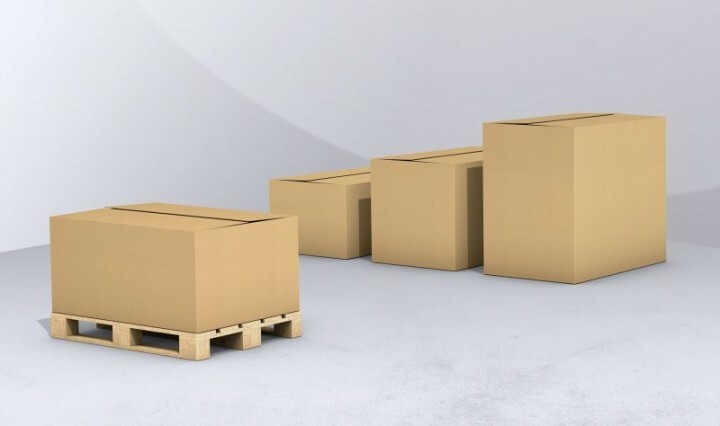 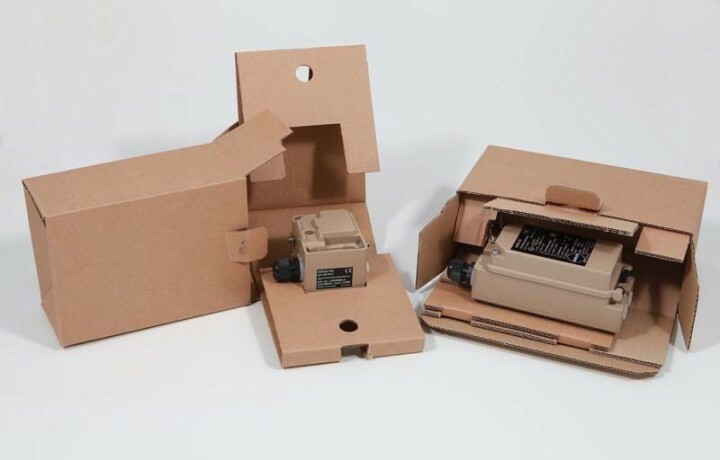 We also offer cost-effective standard cardboard boxes, which is also available quickly in small quantities and can be procured without prior tool costs.